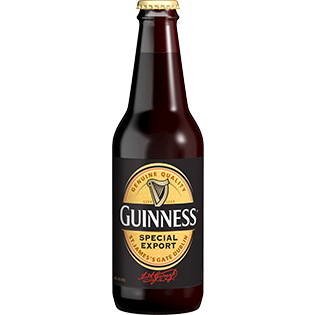 In 1944, John Martin, having boldly crossed the Channel, requested that a unique vintage of Guinness be brewed specially for Belgium : Guinness Special Export. 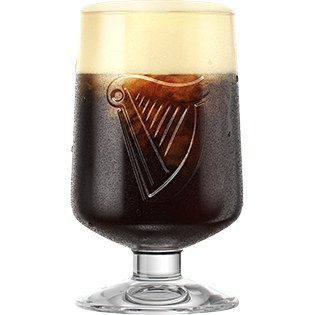 This elixir, 8% alcohol by volume is greeted by the drinker with the smile of an explorer who has discovered black gold. 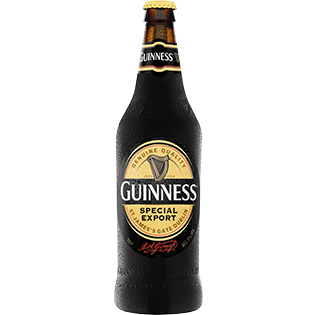 Just as dark but just as creamy too, this stout reveals a fierceness that lives up to the well-known saying, ‘Of all the peoples of Gaul, the Belgians are the bravest’. Unique ! 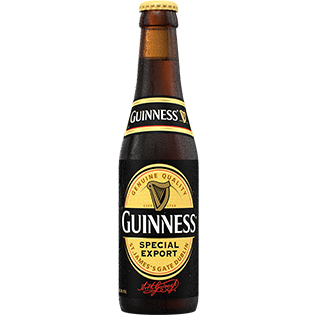 Guinness is inseparably connected to Ireland by 250 years of history. 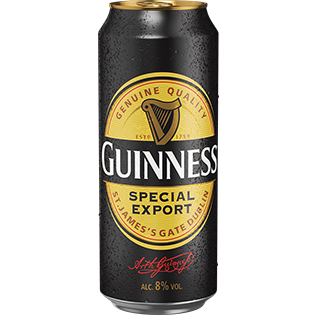 The one exception is this version, also called GXS, which was originally brewed exclusively for John Martin while he developed his business on the European continent. 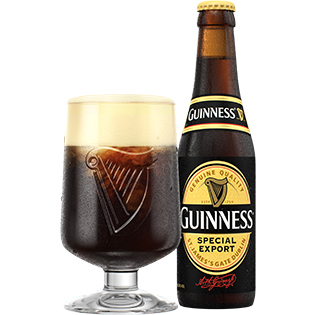 Of course, the taste characteristics are similar to those of the traditional Irish one, but raised to a higher level : that goes especially for the alcohol content by volume of 8%, giving this beer an explosive taste of roasted malt and smoked wood and liquorice, ending in a very long aftertaste.